One of our priorities is to improve how we manage the demand for emergency services over the winter months. 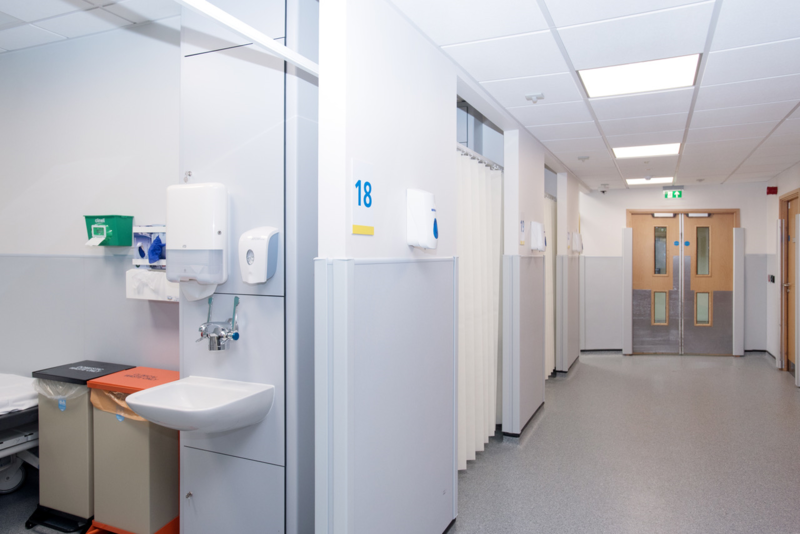 We have now completed the building works at University Hospital Lewisham (UHL) and the Queen Elizabeth Hospital (QEH) to improve capacity ahead of winter. The Lewisham GP extended access (GPEA) service has relocated to the yellow zone within University Hospital Lewisham. We are now completely baby friendly! 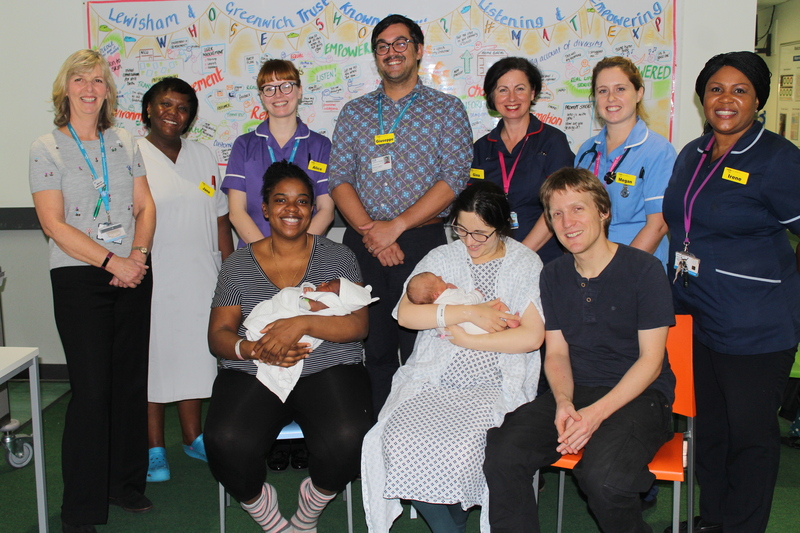 University Hospital Lewisham has been awarded Unicef Baby Friendly Stage 3 accreditation, the highest level there is. This means that we give parents the best advice to help them build a close and loving relationship with their baby and also provide choices on feeding options. 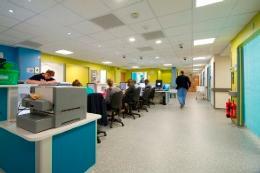 Queen Elizabeth Hospital and our community health visitors already meet the standard. 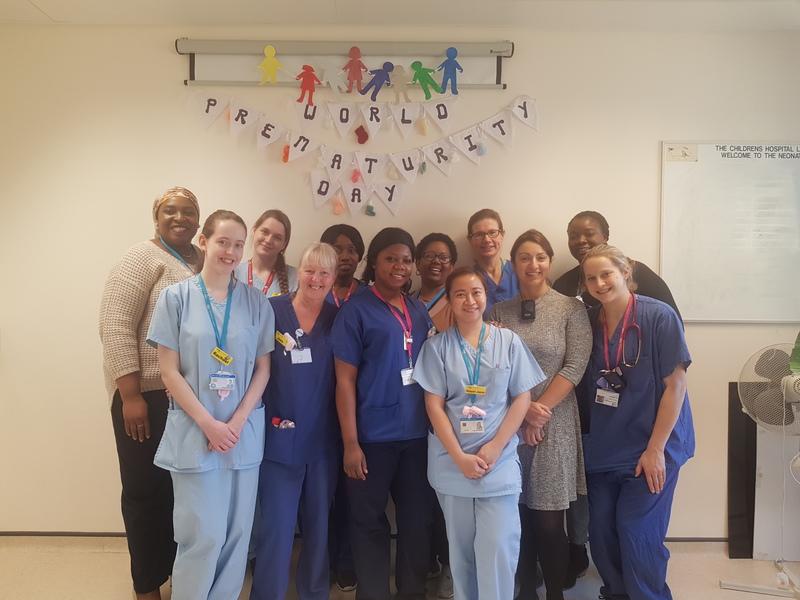 University Hospital Lewisham's neonatal intensive care unit (NICU) team gathered together today to mark World Prematurity Day. 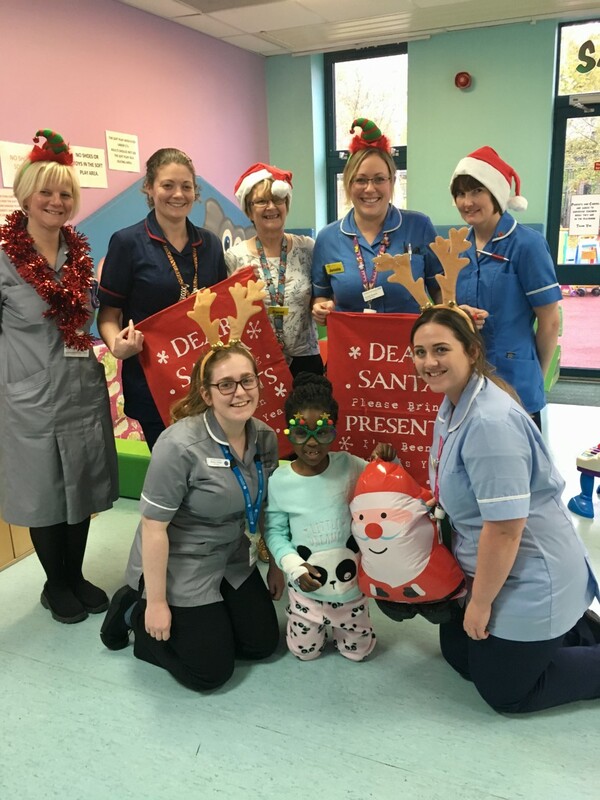 Christmas is fast approaching and Lewisham and Greenwich NHS Trust is calling for donations of new toys for children and young people as part of the Trust’s annual toy appeal. The toys will be handed out on Christmas Day by Santa Claus to all the children at the Queen Elizabeth Hospital (QEH) and University Hospital Lewisham (UHL) who have to spend the festive period in hospital. 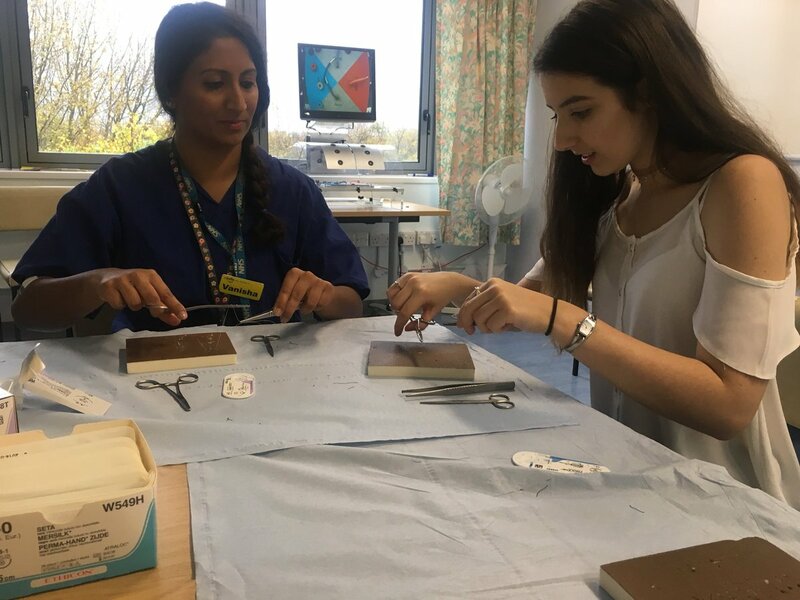 Our theatres open day on Saturday 4 November was a huge success, with almost 300 visitors turning up on the day.